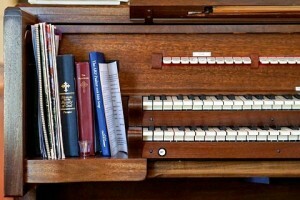 In the 1980s, Howard Rachinski, a thoughtful music minister and songwriter from Portland, learned of increasing tensions between churches and music producers over the use of copyrighted material in church services and other church functions. 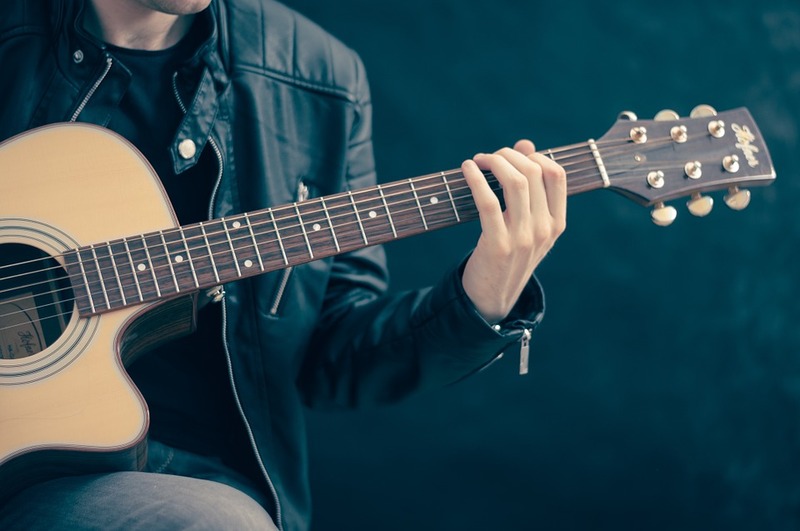 He decided to create a way for churches to reproduce copyrighted Christian music in their services while ensuring artists and producers would be rewarded for their work. And thus, Christian Copyright Licensing International (CCLI) was conceived. In 1988, the founding year of the company, a network of about 50 churches decided to participate in the licensing program. Currently, CCLI serves 250,000 member churches, and trades in over 40 countries around the world. 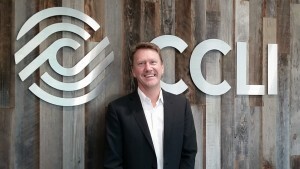 We sat down with Australian native and CEO, Malcolm Hawker, to learn more about CCLI and how they chose Columbia Tech Center for the location of their new corporate headquarters. We are friends with the songwriters and publishers, and friends with the churches. 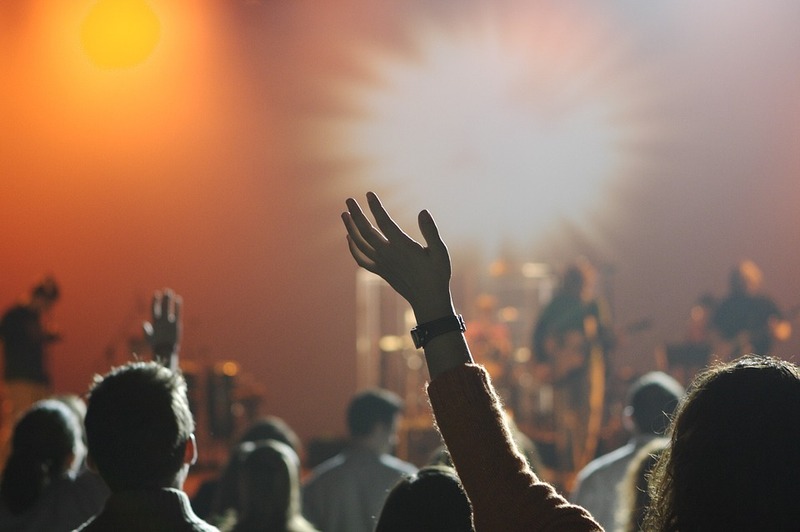 Based on the terms of the licensing agreement, we allow for churches to make copies of material and ensure the songwriters and publishers will be compensated for their work. We sit in the middle and are friends with everyone. We call ourselves Switzerland! 2. According to your website, within two years of its founding, more than 23,000 churches were utilizing CCLI services. How did the company grow so fast? In the 1980s, photocopiers became more prevalent in the church and in everyday life, so it became much easier to copy and, unknowingly, steal licensed material. A lot of education was done by the main stream world and, once church people realized there was a need, they started thinking about a moral and ethical fix. CCLI provided and is still providing that fix. 3. Do all churches need licensing? What is the process? 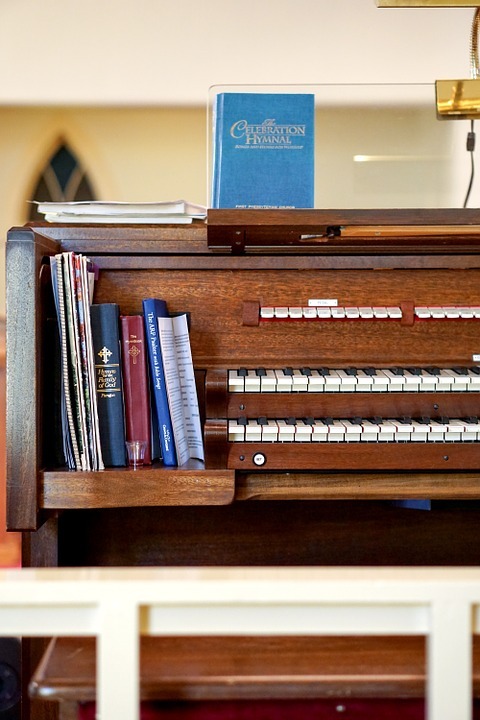 Some churches still only use a hymn book and will only ever use a hymn book, but those are very few. Nearly all others require licensing because they reproduce music in some form or other, like projecting lyrics onto a screen during a service. So a church will call us or go to our website and we will look at different licensing options to suit their needs. Obviously, churches don’t want to do anything illegally and, usually when mistakes are made, it is due to ignorance of the copyright laws. 4. What is the most challenging aspect of your work? Convincing people that copyright is legitimate and required and that, if they don’t have a copyright license, they are actually stealing from others. A lot of churches understand but some believe that because it is Christian music, it should be free. This, however, overlooks the fact that there is someone on the other side of that song who may be doing this for a living and needs to earn an income. Those same churches have no problem paying for insurance or doing all of the other things needed to protect themselves, but when it comes to copyright we are continually educating. 5. What is the most surprising aspect of your work? Sometimes, even when the situation is presented morally, ethically and legally, some will still not see the need to license music. I think that is probably the biggest surprise. In this situation, we provide more education. We don’t strong-arm people -it is not up to us to actually sue someone- but sometimes, if there is a blatant disregard for the law, we may have to let the publisher know. We are also here to protect the artists and songwriters and make sure that no one is illegally exploiting their work. 6. After 18 years in Gresham, CCLI recently found a new home in Columbia Tech Center (CTC). How did you choose CTC? We always had CTC in mind because it is a really nice business park. Then we found this building and it was a blank canvas. We especially liked the high, open ceilings and saw the potential to make it a space fit for us. 7. Tell us a bit more about yourself. You are originally from Australia, correct? Yes, I have been with CCLI for ten years and moved to Camas almost two years ago. My wife and 13 year-old son are here, and we have two daughters in university back in Australia. That was the hardest thing about coming here: leaving them there. But one is getting her PhD, the other her undergrad, and in Australia, the government pays for most of their education. When we found out how much a degree can cost here, we encouraged them to stay there and finish their education! 8. What is one characteristic of a great leader? Self-Awareness: To understand your strengths and limitations and to help build a team around you that complements those qualities. 9. What are the most important lessons you’ve learned as a leader? To try and stay calm. If people see me not being calm, it reflects poorly on the situation. I believe everything I do and say is being watched, so that is part of being self-aware. To keep an even keel, I think, is important. 10. Is there anything you would like to see happen at CTC? Actually, I heard there was going to be a brew pub around here. Is that still happening? CTC – Yes it is! Hopworks Urban Brewery is moving in and is expected to open this November. We appreciate CCLI and CEO Malcolm Hawker for taking the time to answer our 10 questions and we hope you will join us in making them feel welcome in the CTC community. This entry was posted in Featured Tenant, News, On Home Page and tagged CCLI, Christian Copyright Licensing International, Columbia Tech Center, Vancouver, Washington, What's Happening. Bookmark the permalink.